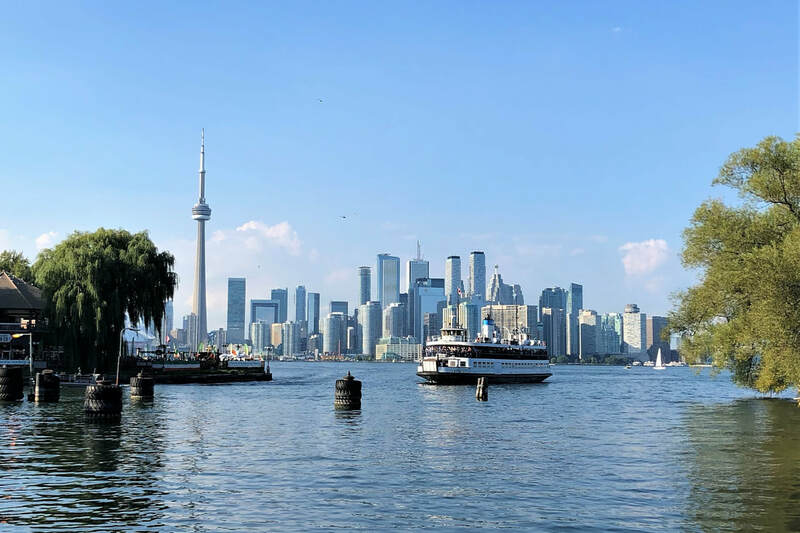 ​ On a sunny day, taking the ferry over to Centre Island is a wonderful way to get out of the busy city. 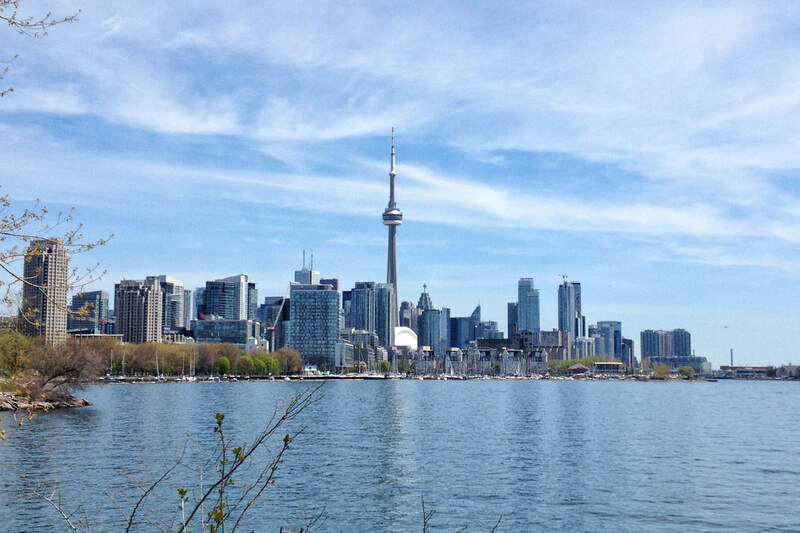 The skyline of Toronto, complete with CN Tower and Roger's Centre looks idyllic from the island shore. Bring a picnic or a cooler of drinks and hang out on the beach or in the park. If you know someone with a boat, even better! Dock in the island harbour an enjoy the unique community of people there. 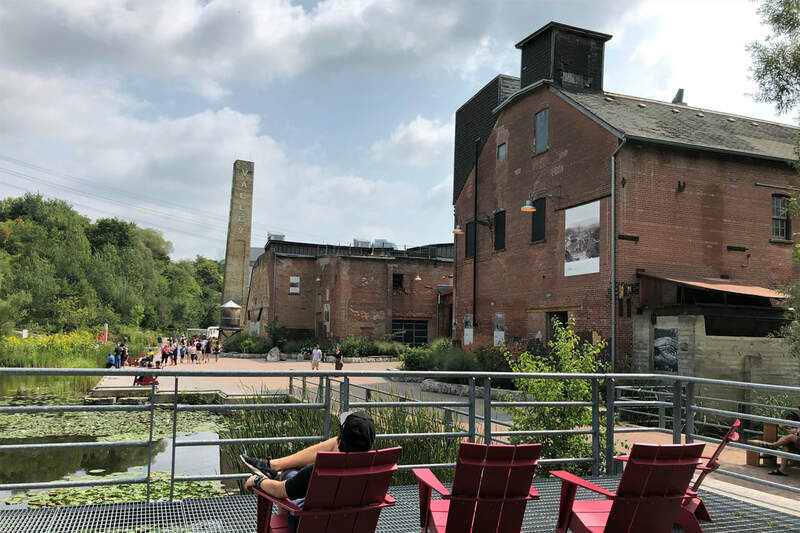 ​An afternoon at Evergreen Brickworks is a summer essential. Time your visit with a weekend market or event for even more to do. There is a free shuttle available, but even better is walking there using the Beltline or Don River Trail. The Danforth is a great place to escape into a quieter, calmer neighbourhood. There are several great restaurants, bars and even a music hall. Known as Greektown, Greek food is the specialty but you'll find a variety of food styles on offer. The Only Cafe is a great spot to stop of a beer. 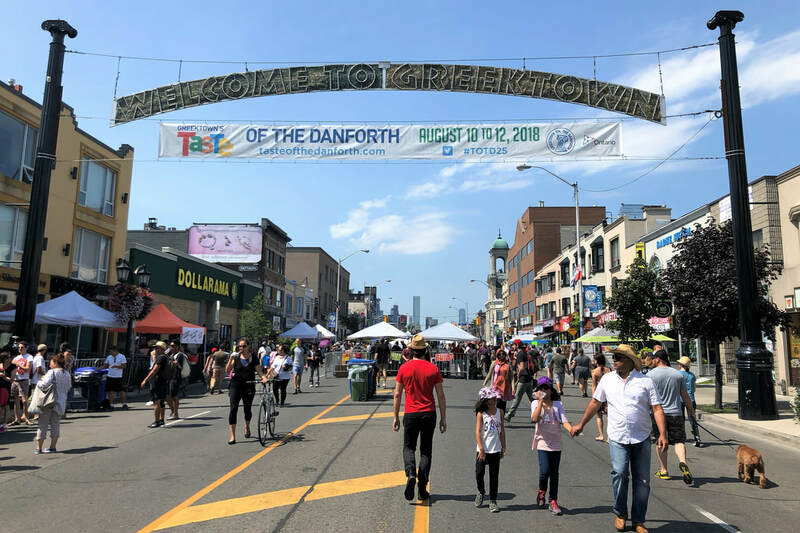 In August you can also check out the Taste of the Danforth street festival. There are a lot of craft breweries in Toronto and they are great places to spend a sunny afternoon. 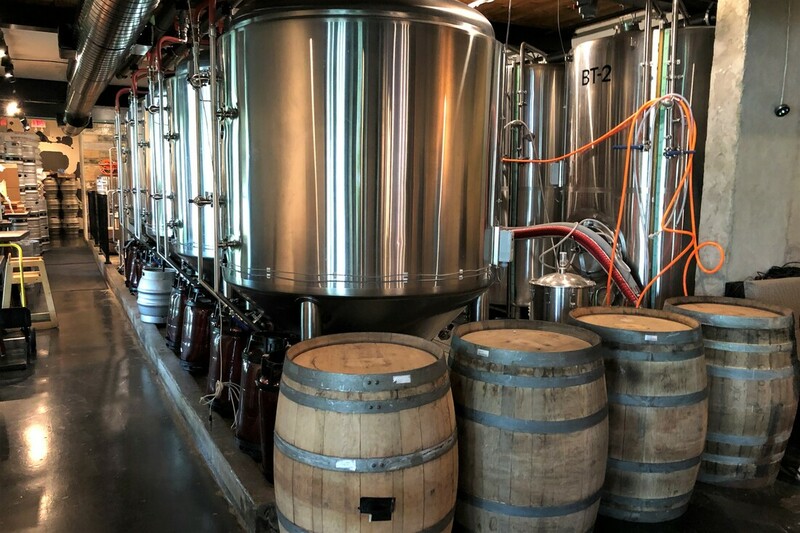 You can easily divide them up into three separate brewery crawls- West, Downtown and East. A couple favourites are Bellwoods Brewery, Left Field and Radical Roads. 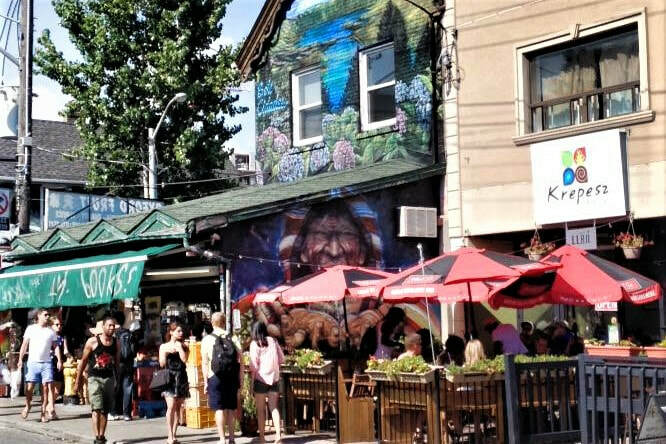 ​Kensington Market is a Toronto icon. A mix of quirky shops, hippie vibes and unique cafes, there is always something going on. From May-October, there are special Sunday pedestrian days that make exploring even more enjoyable. You can't visit Toronto without trying a Caesar. It is the perfect brunch beverage, but can be enjoyed at any time. If you have never had one, the sound of clam juice in a vodka tomato drink might sound disgusting, but you can't be an honourary Canadian until you learn to love them. 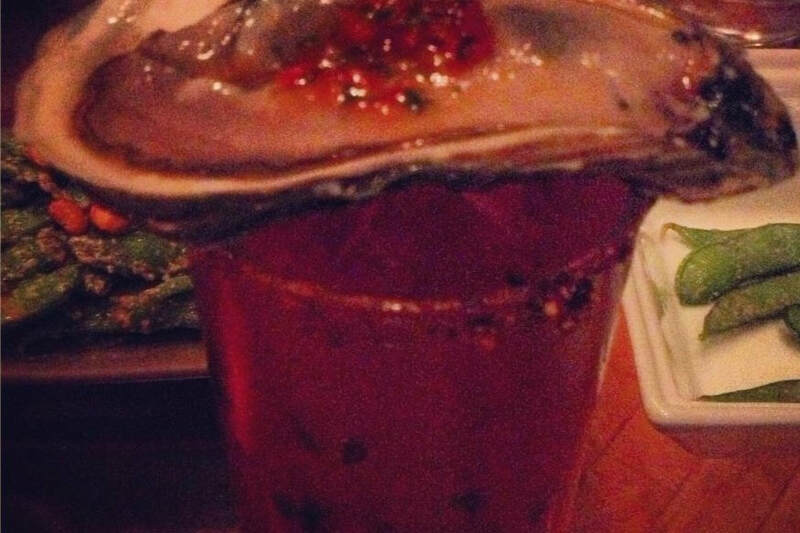 You can judge a caesar by its garnishes- from the basic celery stick to the more modern pickled bean to extreme versions with oysters, beef jerky or even a lobster tail. 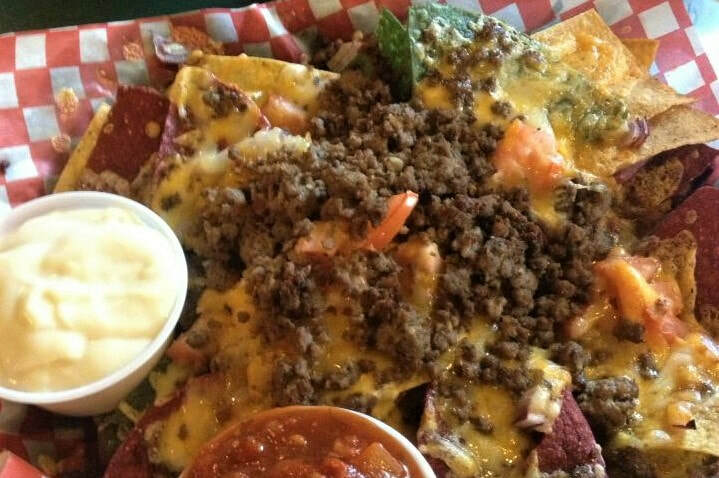 Toronto is home to some amazing nachos. AAA Bar on Adelaide St E. are the all-time best, but Sneaky Dees is a close second. Enjoy with a local craft beer for the perfect combo. 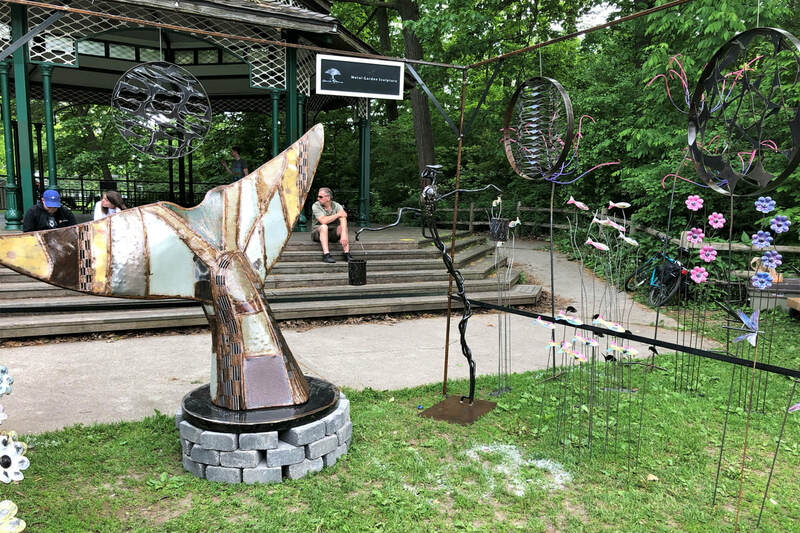 Trinity Bellwoods is a hive of activity in the summer. Bike riders, dog walkers, and a variety of other activities can be spotted as you sit in the sunshine. 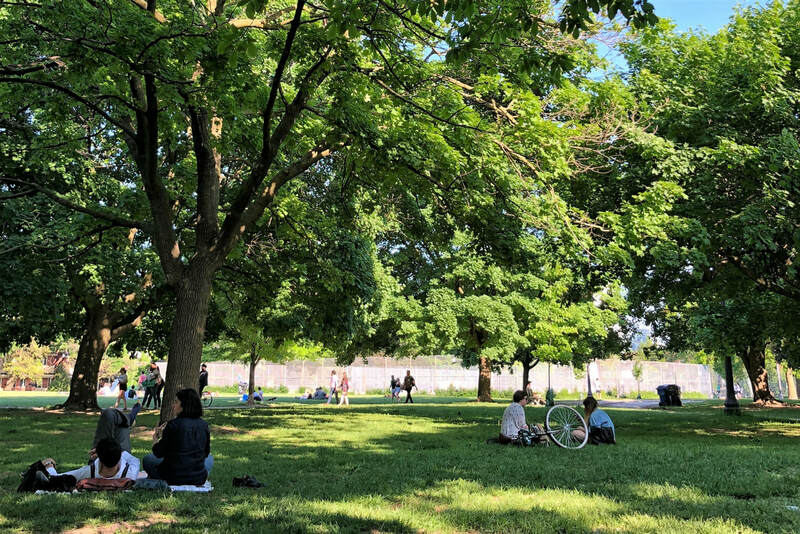 Bring a picnic and a few beverages and enjoy a long afternoon sitting on the grass. Trillium Park is a newer park development along the shores of Lake Ontario. It's location, west of the downtown, allows you to look back at the cityscape, with the CN Tower front and centre. There are several trails for a walk along the water. Keep an eye out for summertime performances on the stage as well. Start your day with a coffee at one of Leslieville's quaint cafes and head to the beaches to enjoy some sun and sand. There is a wooden boardwalk you can walk along the beach and plenty of dog watching to be had. 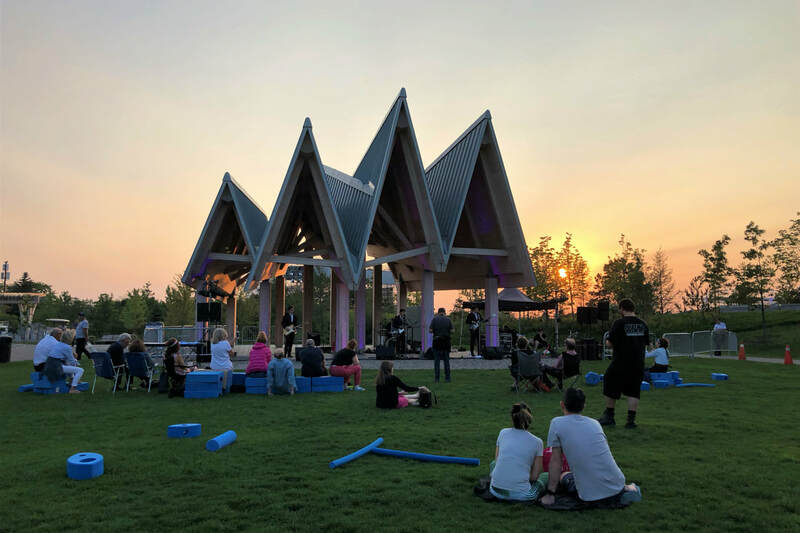 On the weekend there is normally some sort of event happening at Woodbine Park. There are a lot of free gigs in the city during the summer. Keep an eye out online for different listings in the parks, at Union station and other locations. The Budweiser Stage is also a great place to catch your favourite band. Get lawn seats and sit in the grass instead of in chairs. There are also several outdoor movie screenings put on throughout the summer. 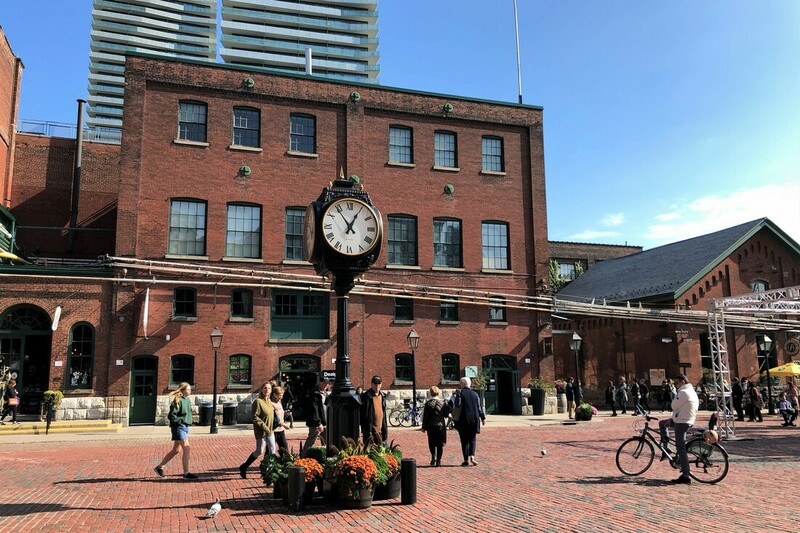 Head to St. Lawrence Market to browse the antiques or farmer's market. Grab lunch or a beer on the Esplanade and then meander east to the Distillery District. Enjoy the Victorian Industrial buildings and the shops, cafes and restaurants on offer.